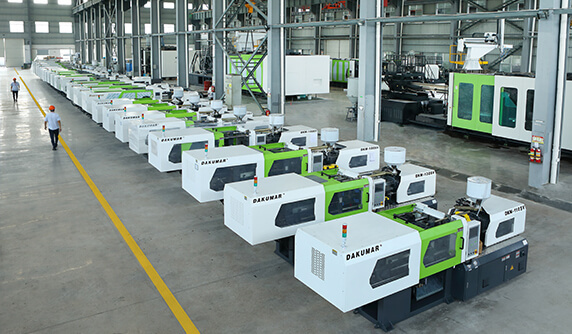 The Philosophy of responsibility, innovation, built on decades of experience: Dakumar constantly reminding ourselves that each detail of machine achieves perfection. 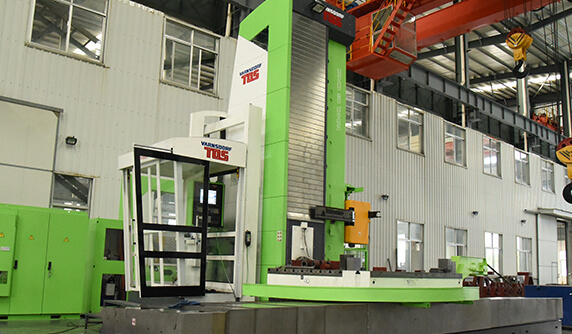 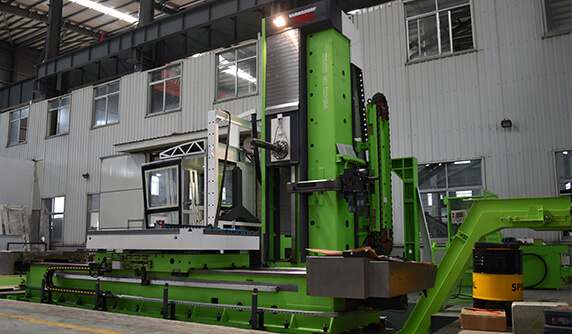 Deliver 5H Molding technology and mentality which are high quality, high speed, high energy saving, high safety, high stability for plastic injection molding industry. 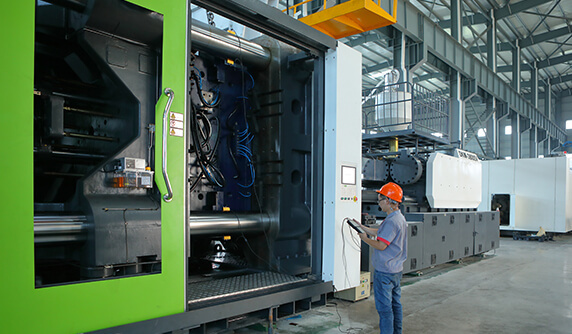 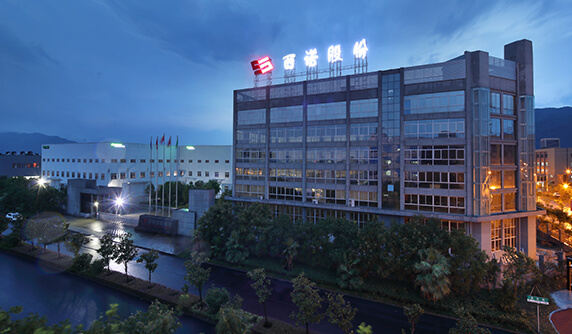 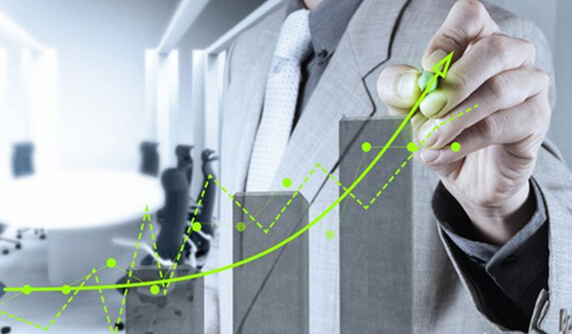 Being the world famous supplier for Turnkey injection molding line with service,technology solution and equipment. 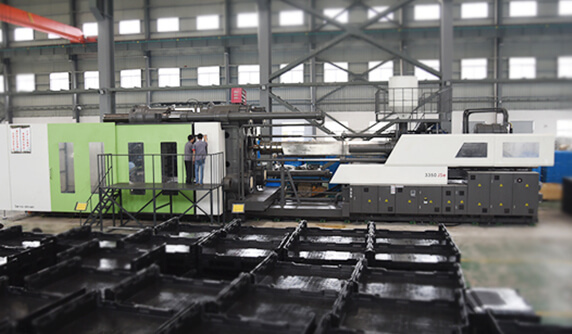 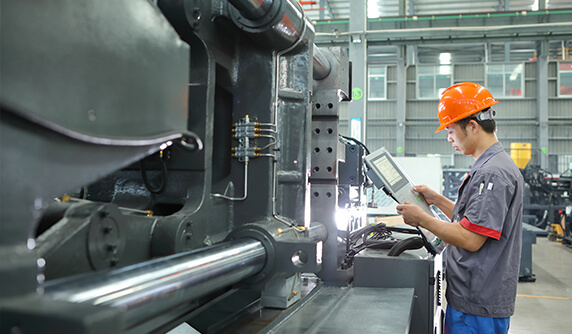 With spirit of the craftsman, we are making efforts to produce reliable products for the clients through doing well in every detail, bettering the procedure, improving the process, and pursuing high quality.